This was the first CWL Pro League Challenge since March. The Call of Duty World League Pro League Challenge has returned after a two-month break—and Team Envy have won the fifth installment of this tournament series. The Boys in Blue will take home the $1,500 first-place prize after defeating Enigma6 in this online tournament on Monday night. The CWL Pro League Challenge pits the top eight lineups from the most recent 2,000 series tournament against the eight squads in Columbus, Ohio for Stage Two of the CWL Pro League. The initial rounds of the CWL Pro League Challenge were played on Sunday until only four teams remained for Monday’s action—and most of the pro league squads were upset in the first round. But Team Envy and Red Reserve both survived to set up an intense series in the semifinals. Red Reserve won the opening Hardpoint, but the Boys in Blue took the next three maps to advance to the grand finals and face off against Enigma6. In similar fashion, Enigma6 began the grand finals with a 250-197 win on Gibraltar Hardpoint. Team Envy—Nicholas “Classic” DiCostanzo, Cuyler “Huke” Garland, Martin Chino, and Jacob “Decemate” Cato—quickly responded, however, taking London Docks Search and Destroy 6-3. 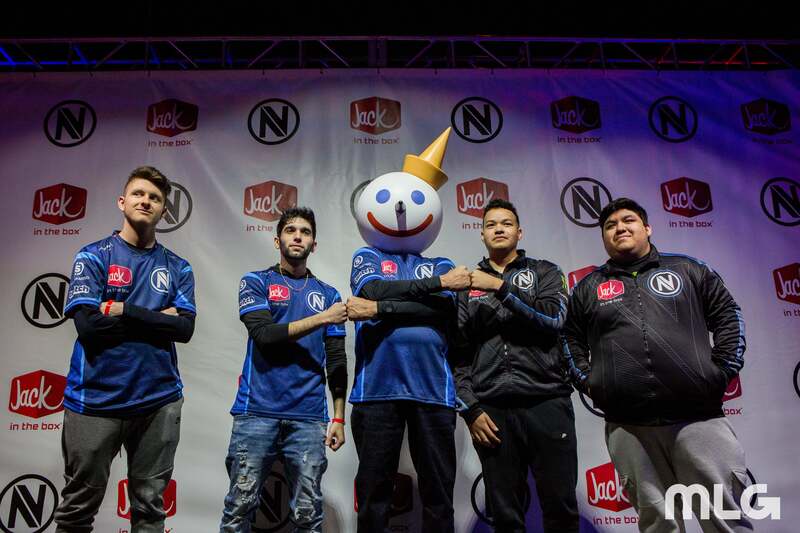 With the series tied at 1-1, Team Envy used a dominant second half to win Ardennes Forest Capture the Flag 6-1. Chino and crew then closed the door on Enigma6 with a hard-fought 250-221 victory on Sainte Marie du Mont Hardpoint. Envy are the fifth team to win a CWL Pro League Challenge this year, and this is the second time that Enigma6 have lost in the online tournament’s grand finals. The Boys in Blue will be back in action tomorrow, May 22 when they take on Splyce at 1pm CT to kick off the second week of Stage Two in the CWL Pro League.